Every Christian should realize how important worship is for God and for ourselves, as well. Through this we can show God how much we appreciate everything He has done for us. Inspired by many great Christian writers, Christian singers and songs, we at ChristianCafe.com have dedicated this page to a few amazing Christian songs that are played over and over in churches around the globe – and no one gets tired of them. 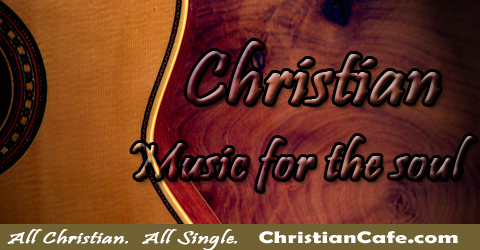 Join us in worshipping the Lord with this great and awesome Christian music. Don’t forget to check out other great Christian Songs! 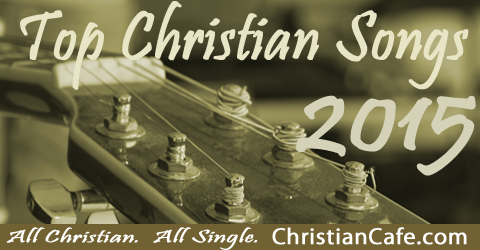 Top Christian Songs of 2009!